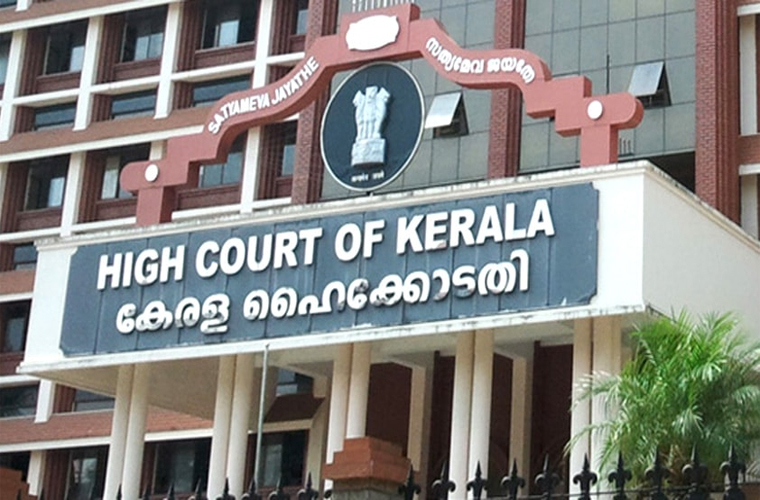 The Kerala High Court on Friday said that educational institutions were meant only for studies and they should be free of strikes. “There should be no such protests. If it happens, it should be stopped. Authorities can take police help. Studies and protests cannot go together. Those wanting a political career through student politics should give up academics and engage in politics,” the Bench said and posted the matter for further hearing on Monday.